Our Natural Shamamatul amber has very rich and sweet aroma. 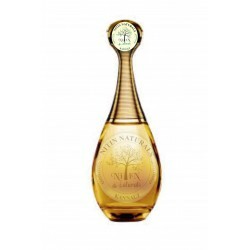 The Arabic perfumes blends in our company under high quality control and it is non-alcoholic. 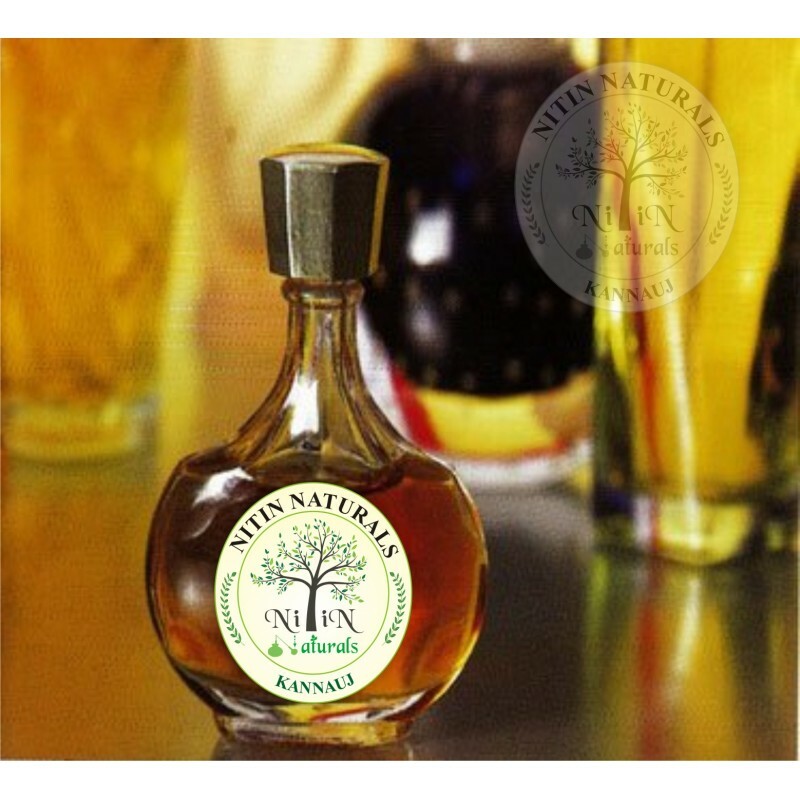 It only contains natural oils extracts from flowers, herbs, woods, leaves, roots etc. That’s why we ensure superior quality retaining healing property of the oils which is completely free of any form of alcohol especially for our Muslim guests. 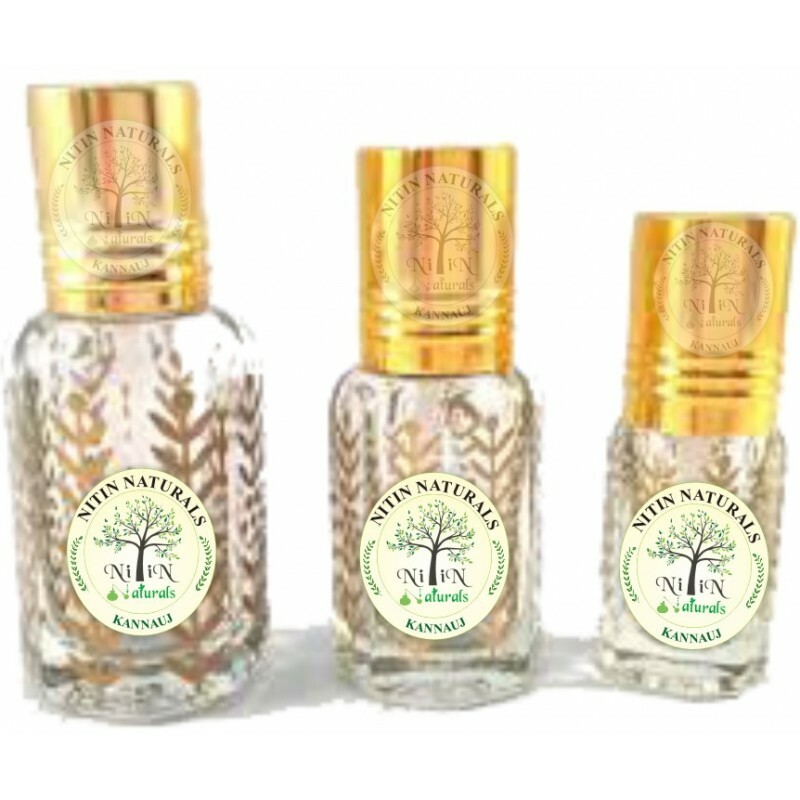 We at Nitin Enterprises continue the research and the experience in the manufacturing, distilling and blending of various natural fragrances extracts from flowers, herbs, woods, leaves, and roots etc. These unique blends are called traditional Arabic perfumes because a bulk production has been supplied to the gulf countries where we have our Muslim clients who appreciate it very much. 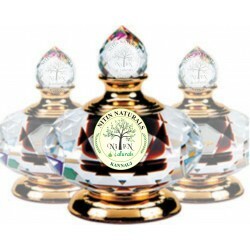 The Arabic perfumes blends in our company under high quality control and it is pure non-alcoholic. 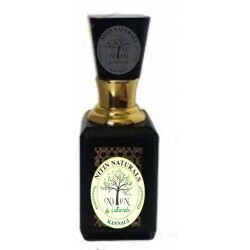 It only contains natural oils extracts from flowers, herbs, woods, leaves, roots etc. In Islamic culture, perfume usage has been documented as far back as the 6TH century and its usage is considered a religious duty. That’s why we ensure superior quality retaining healing property of the oils which is completely free of any form of alcohol especially for our Muslim guests. 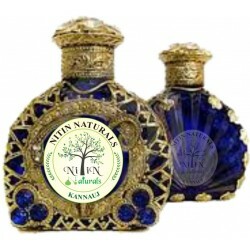 At Nitin Enterprises we can give you reasonable price and high quality Attars because we are not only work as traders or suppliers but also we are bulk manufacturer & exporter of natural Indian Attars and Arabic perfumes. Thanks for shopping Attars with us!! Our Shahi Shamama No.-786 is one of the most selling Arabic perfumes manufactured by us. Because of its warm node this is being liked by our guests in gulf countries. 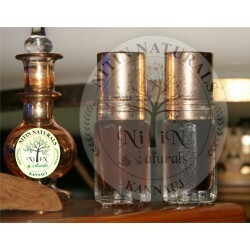 Our Oudh Laosi Attar is a traditional Arabic perfume which is liked by our guests in gulf countries. 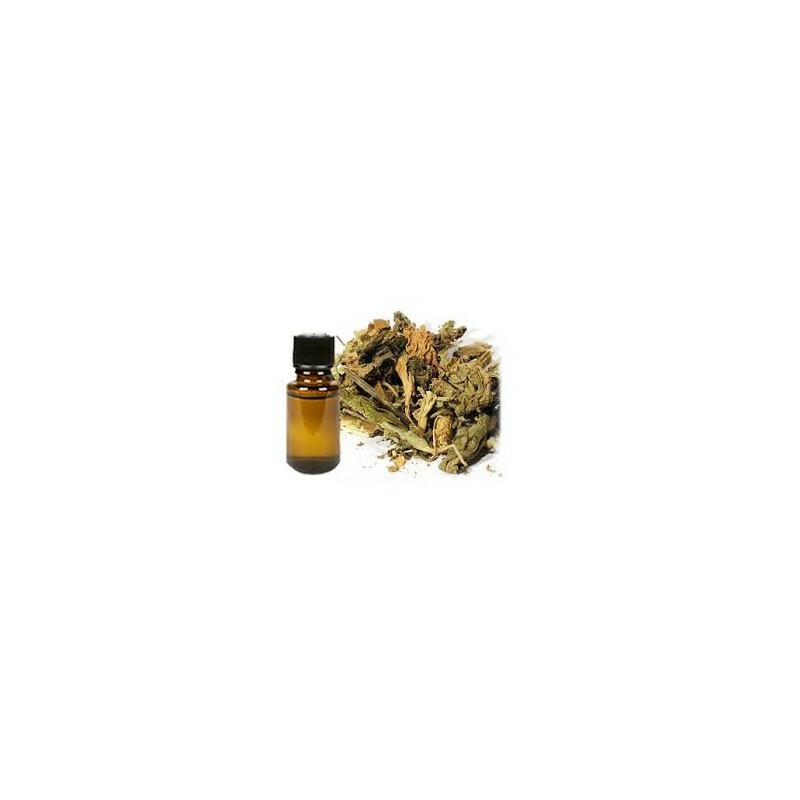 Our Royal Majmua Attar is a blend of some traditional attars and according to its name it have very royal fragrances like woody,floral,musky,sweet,warm means a perfect blend. 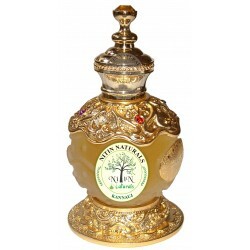 Our Jannat E Firdaus Attar is a traditional Arabic perfume manufactured by us. According to its name it gives the feeling of heaven when you are applying it on your cloth or body. 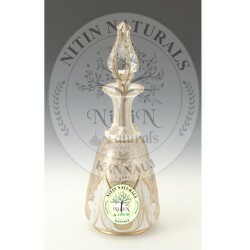 Our White Musk Attar is a traditional Arabic perfume manufactured by us. It have a rich and sweet aroma so this is being liked mostly in the gulf countries. 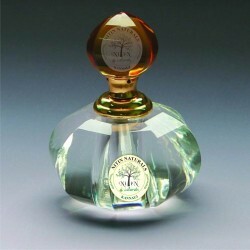 Our Sultan Attar is a traditional Arabic blend manufactured by us. This is very famous for sweet and warm aroma.